Bring on the hits! 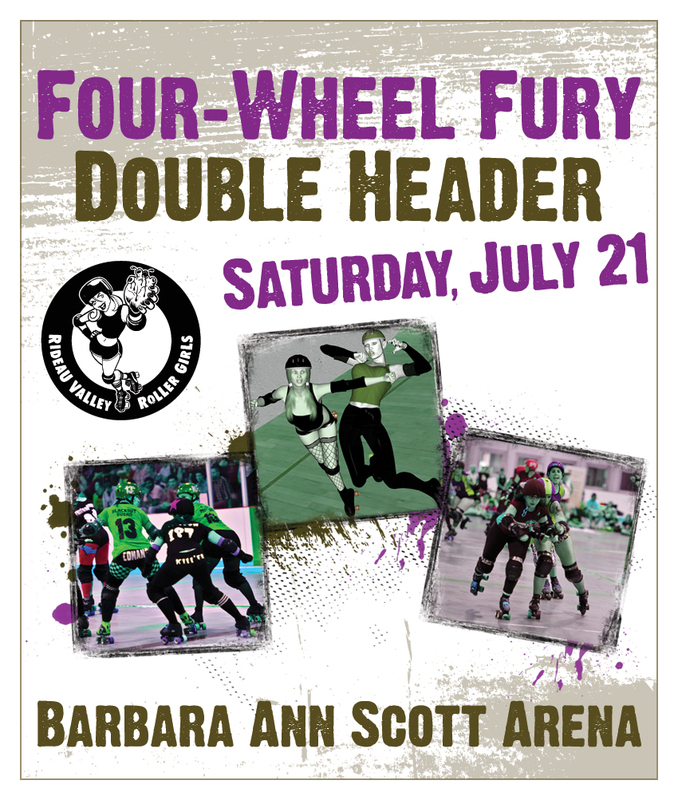 Roller derby crashes into Ottawa again when RVRG present Four-Wheel Fury on Saturday July 21st at Barbara Ann Scott Arena (2250 Torquay Ave)! 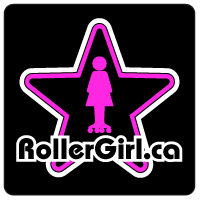 2 games of WFTDA class competitive roller derby get underway when the first bout blasts off at 6:30 pm (Doors open at 6pm). 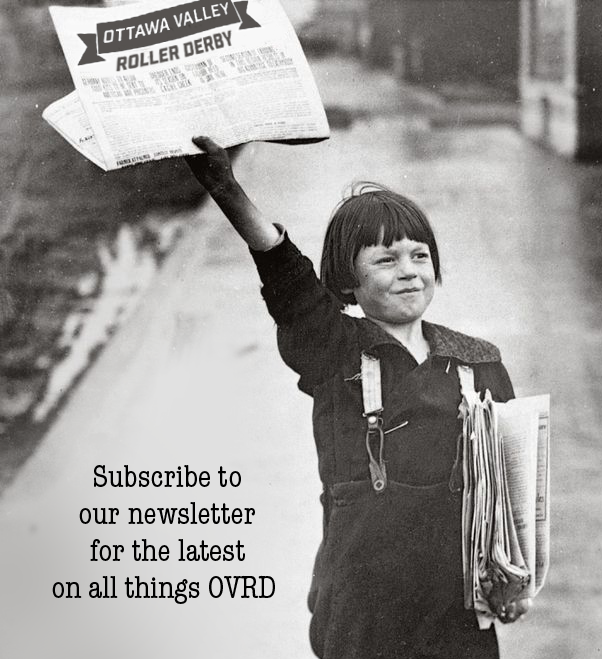 In the first bout RVRG’s Slaughter Daughters will take on the Venus Fly Tramps of Kitchener, then RVRG’s Riot Squad face the Disloyalists from Kingston. This is set to be the most competitive match ups of the season! Be sure to bring your ID for access to the Hogsback Brewery Beer Garden and get on the slab for the action.